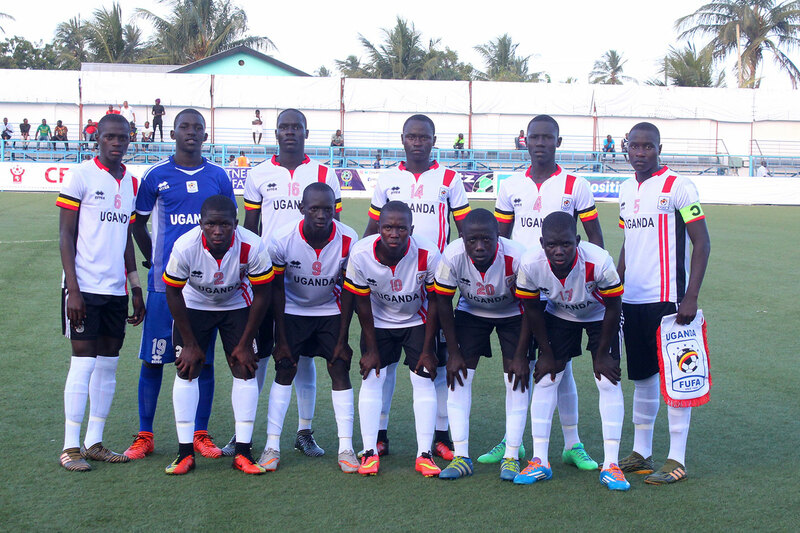 MENGO – The technical team for Uganda’s U20 National Team, has released a 31 man provisional squad as they build up to the CECAFA U20 tournament. The under age tournament that will take place between 14th and 17th January will be hosted in Gulu, Uganda. As expected, 18 of the Uganda U-17 national team, the Cubs, who won the 2018 CECAFA region U-17 qualifiers to make the AFCON 2019 U-17 finals are part of the provisional list. The team that has been announced is expected to start residential training at the FUFA Technical center, Njeru on tomorrow (Friday). Meanwhile, FUFA is set to name a new head coach for the Hippos following changes made by the their federation emergency executive committee meeting. KCCA FC Soccer Academy coach Jackson Magera will be the 1st Assistant coach while Hamza Lutalo is the 2nd Assistant coach. Kiberu Mubarak is expected to be named as the goalkeepers’ coach, Emma Nakabago (Head of Medical) while Frank Bumpenjje is the kitsman. Goalkeepers: Delton Oyo (Kirinya-Jinja S.S Junior Team), Jack Komakech (Ndejje University Junior Team), Daniel Ssemwogerere (Bright Stars Junior Team), Eric Kaweesi (URA FC Junior Team). Defenders: John Rogers (Onduparaka Junior Team), Kevin Ssekimbega (Express Junior Team), Jonathan Gift Odong (Kakungulu Memorial), Innocent Opiro (Ndejje University Junior Team), Ibrahim Juma (KCCA Soccer Academy), Gavin Kizito Mugweri (Vipers Junior Team), Yasin Mukiibi (Kataka), Samson Kasozi (Bright Stars Junior Team). Midfielders: Ronnie Ziraba (Express Junior Team), Shafik Waswanga (Ndejje University Junior Team), Ibrahim Ekellot (KCCA Soccer Academy), John Kokas Alou (URA Junior Team), Thomas Kakaire (Bright Stars Junior Team), Polycarp Mwaka (Ndejje University Junior Team), Andrew Kawooya (Vipers Junior Team), Ivan Asaba (Vipers Junior Team), Yasin Abdul Owane (Vipers Junior Team), Isma Mugulusi (Kirinya-Jinja S.S Junior Team), Derrick Lubega (Express Junior Team), Owen Mukisa (BUL Junior Team).